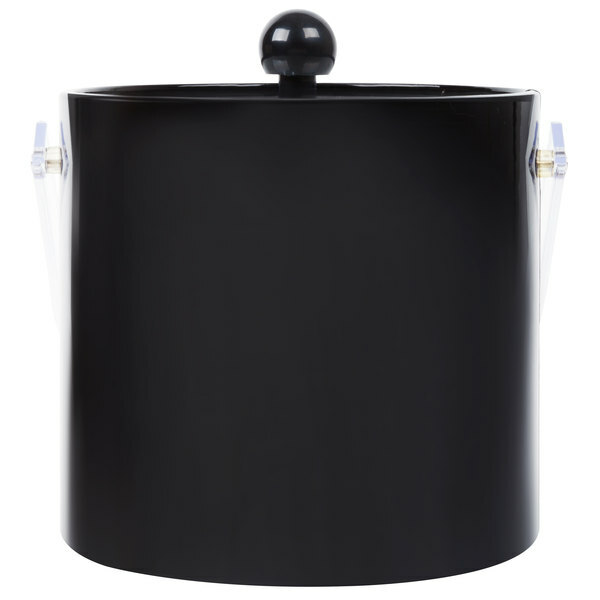 This American Metalcraft IBB30 black ice bucket has an upscale, leather look, with its PVC leatherette finish, without the cost of real leather! 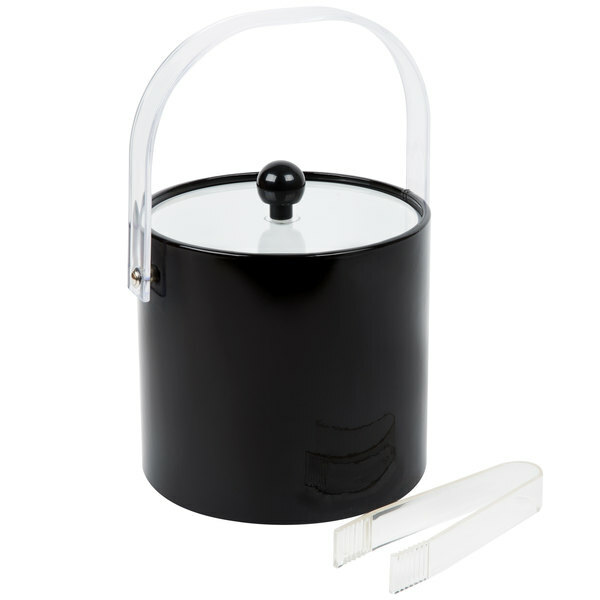 The bucket also has a lucite, or transparent, lid and bale handle for easy transport. 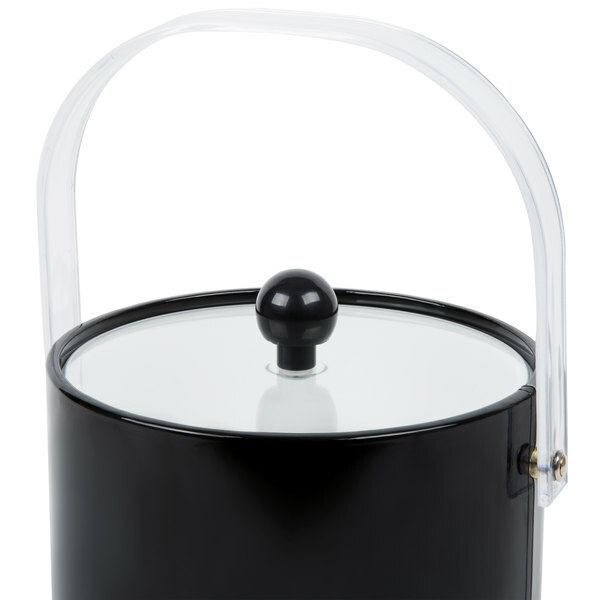 You can add this ice bucket to the luxurious rooms and suites at your hotel, or use them at your restaurant or bar. 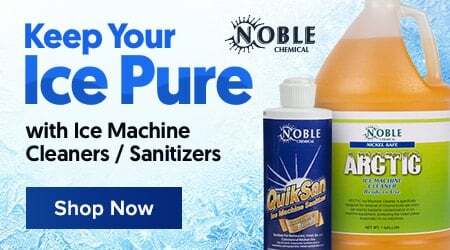 This product can expose you to chemicals including di(2-ethylhexyl)phthalate (DEHP) and Bisphenol A (BPA), which are known to the State of California to cause cancer, birth defects, or other reproductive harm. For more information, go to www.p65warnings.ca.gov. WARNING: This product can expose you to chemicals including di(2-ethylhexyl)phthalate (DEHP) and Bisphenol A (BPA), which are known to the State of California to cause cancer, birth defects, or other reproductive harm. For more information, go to www.p65warnings.ca.gov. 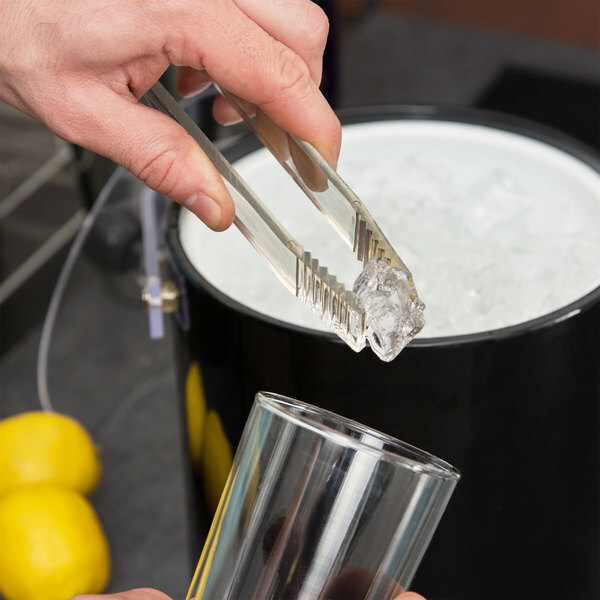 While this ice bucket does look nice, it is not insulated enough to keep the contents cold for very long. It is a short term ice bucket. This ice bucket worked great for our uses in the cafe before we went full service. We will continue to use it for our catering events as needed. 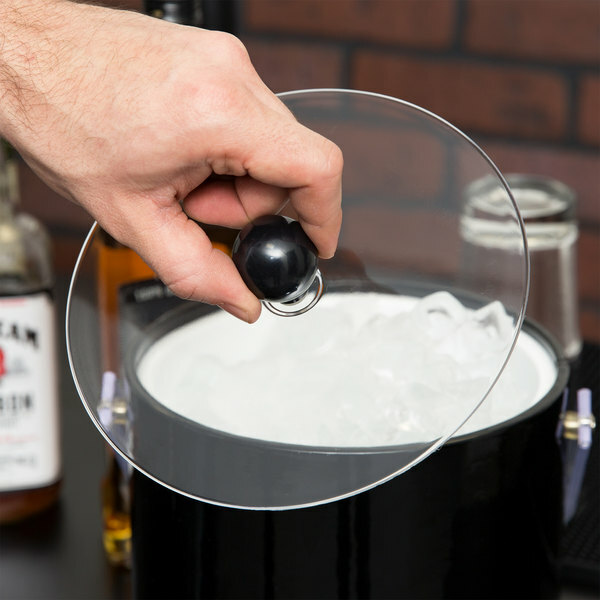 Good ice container for a small home bar. 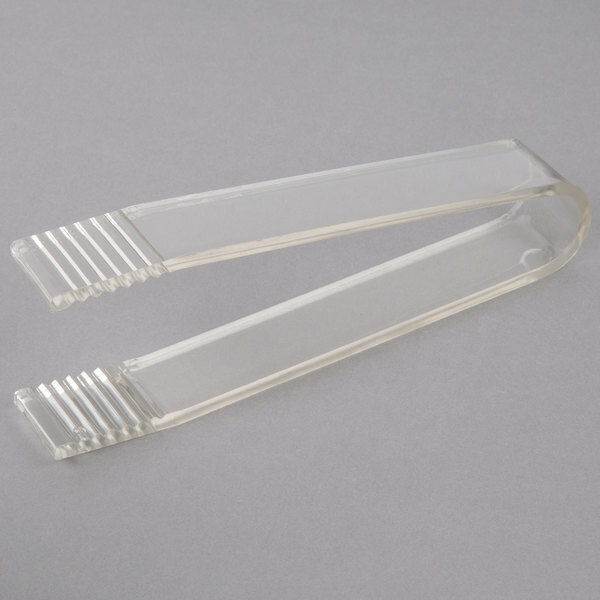 Plastic handle does seem a little delicate for heavy use. Inexpensive and does keep ice cold for awhile. 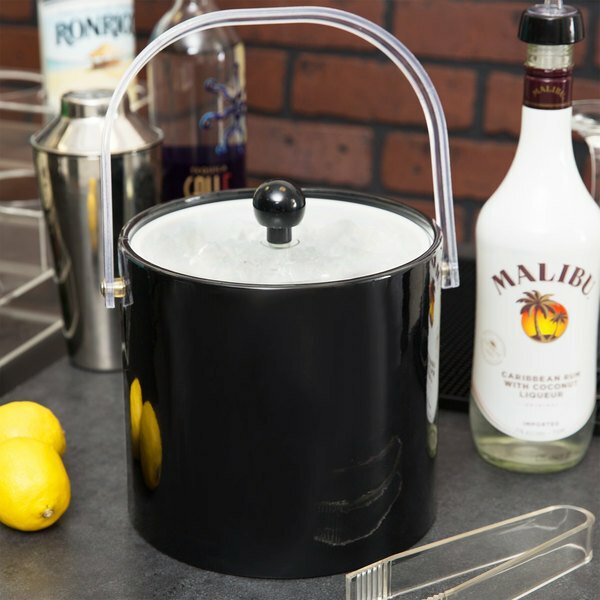 The American Metalcraft 3 quart ice bucket was purchased for bar use. 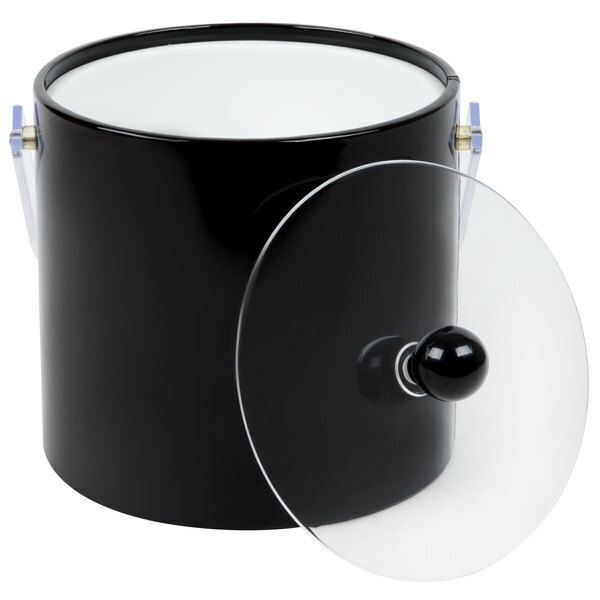 Very nice quality and price, not some cheap looking bucket that everyone will be staring at. 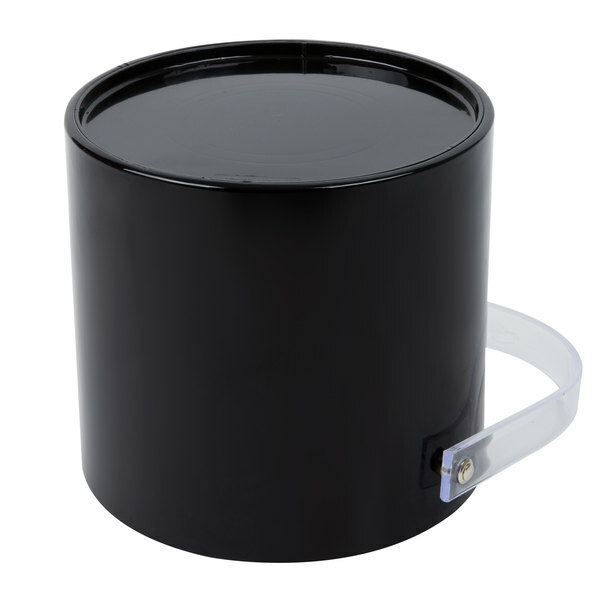 The American Metal Craft 3 Qt Black Ice Bucket. It is great. 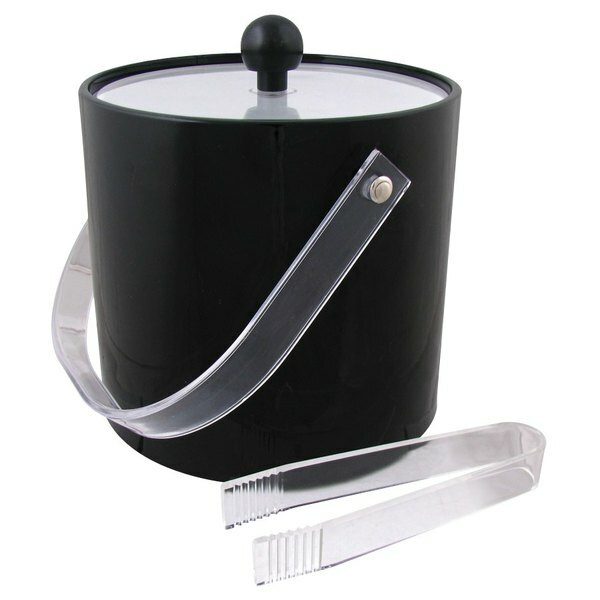 The bucket has a transparent lid and bale handle for easy transport. it sure is alot cheaper than a real leather bucket, and looks like one. 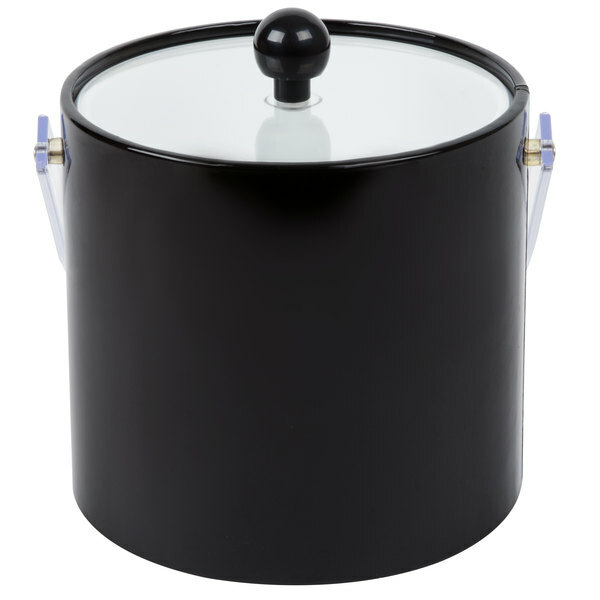 The American Metalcraft IBB30 3 QT. 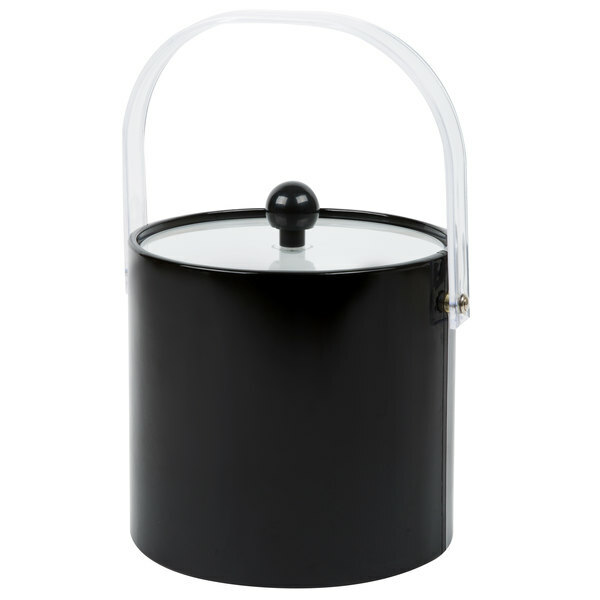 Black Ice Bucket. 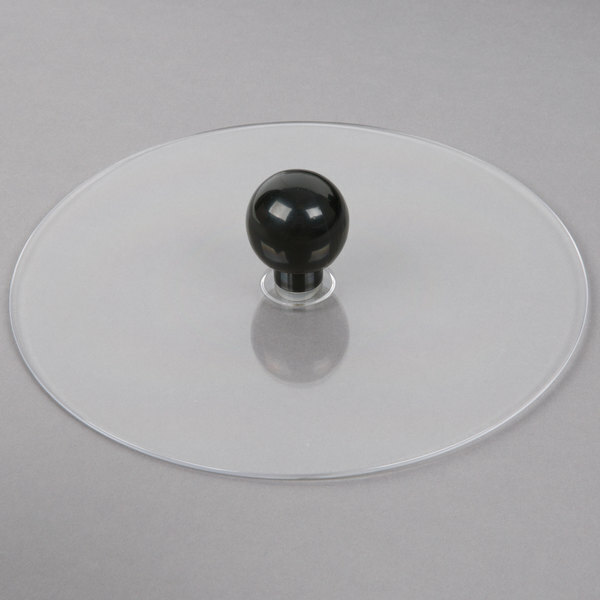 It is great.It has an upscale look withit's Pvc letherette finish.It is very transportable. You just add ice to it and take out to the patio area, and everyone can help themselves. I love your services! i love the product! thanks for sending this order so soon! GOD bles you guys...MC I just order more thing from you guys..Imvery happy with this sotre.